Eastvale– The City of Eastvale is thrilled to congratulate City Manager, Michele Nissen on her next endeavor. 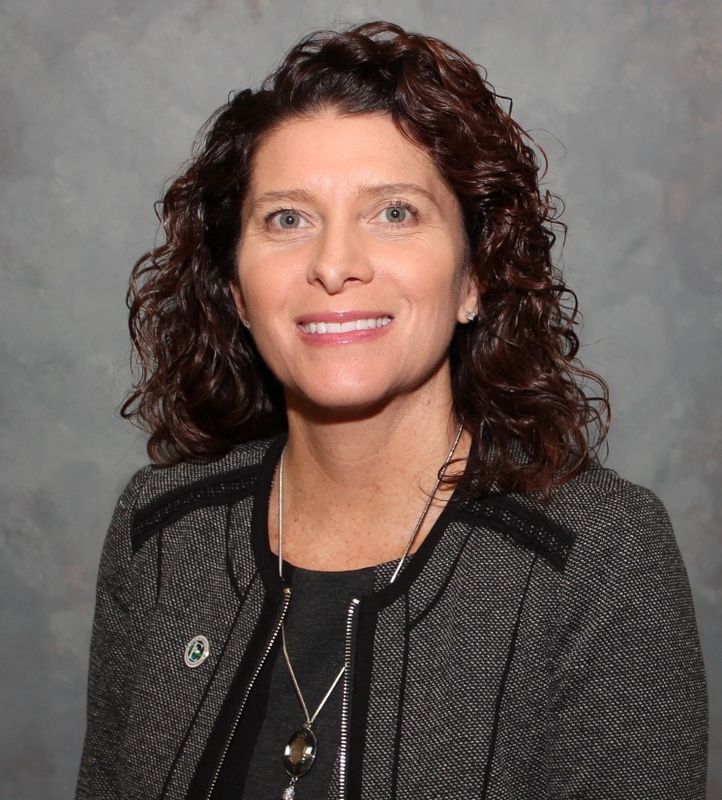 Michele Nissen was appointed as Eastvale’s City Manager on May 13, 2015. Nissen’s years of service to Eastvale date back to the City’s incorporation and encompass the roles of Interim City Manager, Acting City Manager, Assistant City Manager, Public Information Officer, and Vice Chairman of the Planning Commission. During Nissen’s tenure with Eastvale, she has delivered a balanced budget year over year while building healthy reserves. Nissen will again deliver a balanced budget for Fiscal Year 2018-2019 and she will leave the City with an estimated surplus of $6.5 million-dollars for FY 17/18. Eastvale will have approximately $35 million in reserves as part of the proposed draft budget. This is a huge accomplishment for an infant City; despite weathering the end of the “great recession” and having lost approximately $19.3M in Vehicle License Fee (VLF) revenue from 2011-2017. Michele has done a wonderful job enhancing our Economic Development efforts throughout the City. One of her most recent Economic Development accomplishments is the Eastvale Costco that we will be opening on June 28, 2018. She has spearheaded bringing Costco Wholesale to Eastvale from the beginning and we cannot wait to see this project come to fruition. “The City of Eastvale is a better place to live, work, and play because of Michele. On behalf of the Eastvale City Council, we wish her nothing but the very best in her new endeavor,” Mayor Clint Lorimore said. “With Michele being next door in Corona, we are very much looking forward to continuing to work together as we collectively enhance the quality of life in Riverside County.” Please join us as we celebrate Michele’s accomplishments with the City of Eastvale and congratulate her on the next chapter. Nissen’s last day of service with Eastvale will be June 27, 2018.